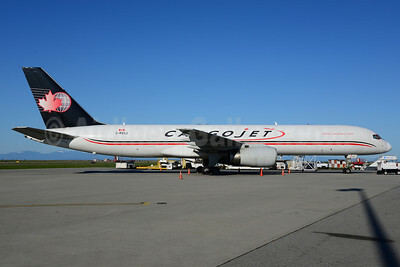 (formerly Canada 3000 Cargo) (W8/CJT) (Hamilton) 2002 - Current. Photos. Framable Color Prints and Posters. Digital Sharp Images. Aviation Gifts. Slide Shows. 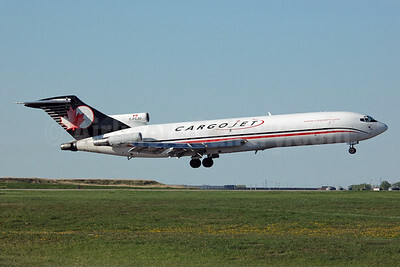 Cargojet Airways Boeing 727-223 (F) WL C-GCJY (msn 22460) YYC (Chris Sands). Image: 925989. 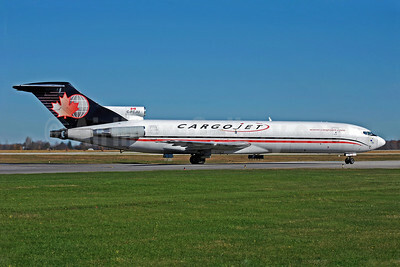 Cargojet Airways Boeing 727-225 (F) C-GCJB (msn 21855) YHM (TMK Photography). Image: 902457. 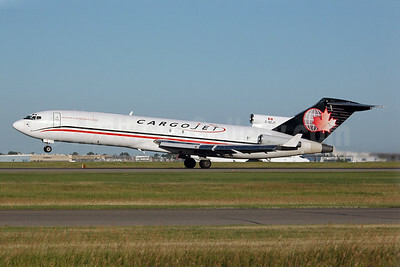 Cargojet Airways Boeing 727-225 (F) C-GCJB (msn 21855) YVR (Ton Jochems). Image: 913314. 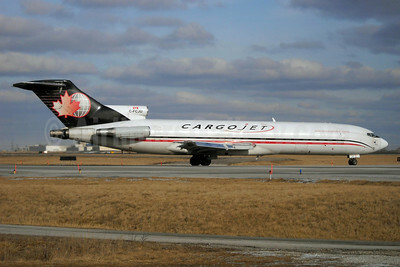 Cargojet Airways Boeing 727-225 (F) C-GCJZ (msn 21854) YHM (TMK Photography). Image: 945231. 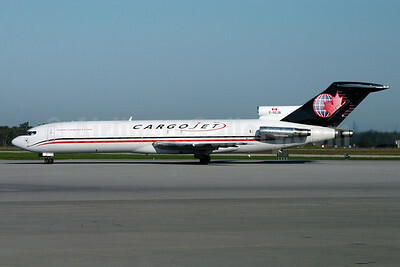 Cargojet Airways Boeing 727-260 (F) C-FCJU (msn 22759) YHM (Reinhard Zinabold). Image: 905846. 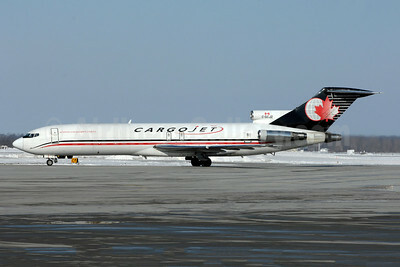 Cargojet Airways Boeing 727-260 (F) C-FCJU (msn 22759) YYC (Chris Sands). Image: 925990. 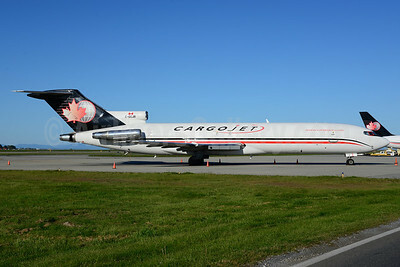 Cargojet Airways Boeing 727-260 (F) C-FCJU (msn 22759) YYZ (TMK Photography). Image: 911346. 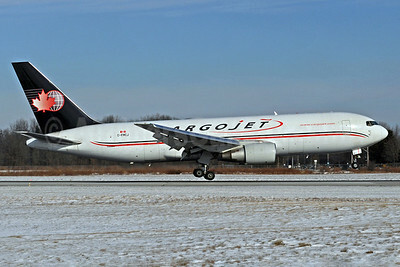 Cargojet Airways Boeing 757-23A (F) C-FKAJ (msn 24566) YYZ (TMK Photography). Image: 922817. 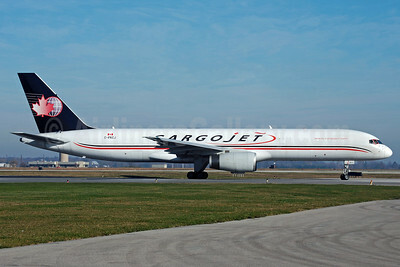 Cargojet Airways Boeing 757-23APF C-FLAJ (msn 24567) YYC (Chris Sands). Image: 932427. 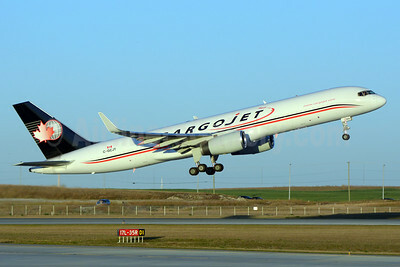 Cargojet Airways Boeing 757-28A (F) C-GIAJ (msn 23767) YYC (Ton Jochems). Image: 928275. 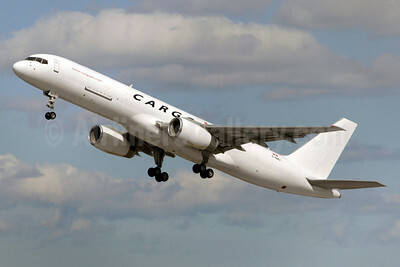 Cargojet Airways Boeing 757-28A (F) C-GIAJ (msn 23767) YYZ (TMK Photography). Image: 924121. 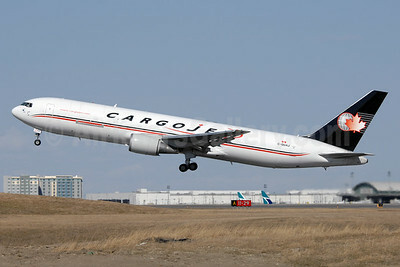 Cargojet Airways Boeing 757-223 (F) C-GCJT (msn 24605) YYC (Chris Sands). Image: 940865. 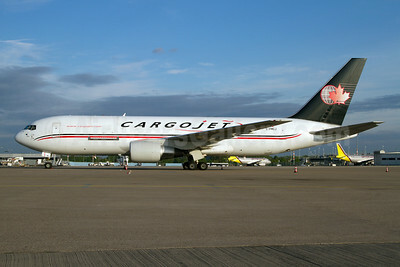 Cargojet Airways Boeing 757-236 (F) C-FKCJ (msn 24792) YHM (Reinhard Zinabold). Image: 905797. Cargojet Airways Boeing 757-236 (F) C-FKCJ (msn 24792) YVR (Ton Jochems). Image: 913315. 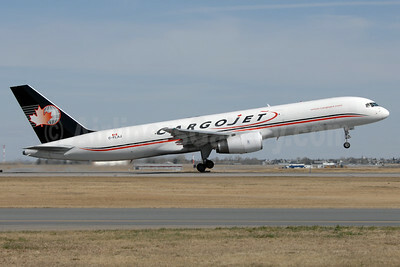 Cargojet Airways Boeing 767-35E ER (F) C-GUAJ (msn 26063) YYC (Chris Sands). Image: 927606. 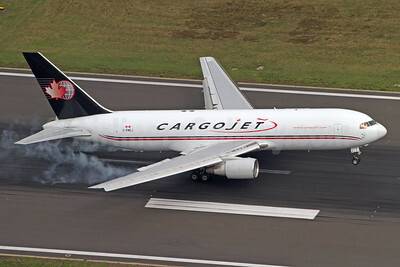 Cargojet Airways Boeing 767-35E ER (F) C-GYAJ (msn 26064) YHM (TMK Photography). Image: 933583. 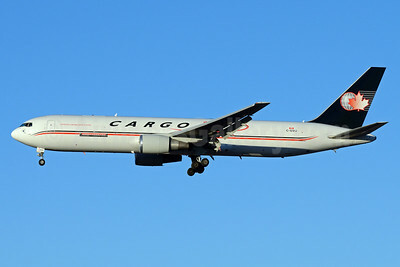 Cargojet Airways Boeing 767-223 (F) C-FMCJ (msn 22316) CGN (Rainer Bexten). Image: 941802. 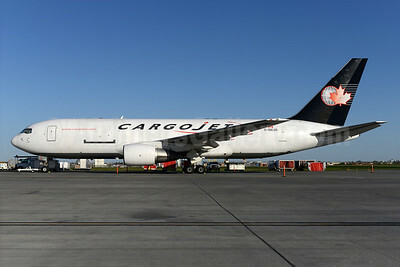 Cargojet Airways Boeing 767-223 (F) C-FMCJ (msn 22316) CGN (Reiner Bexten). Image: 908729. 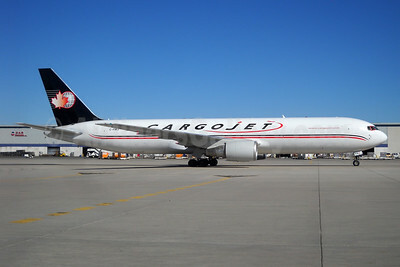 Cargojet Airways Boeing 767-223 (F) C-FMCJ (msn 22316) YHM (Reinhard Zinabold). Image: 905847. 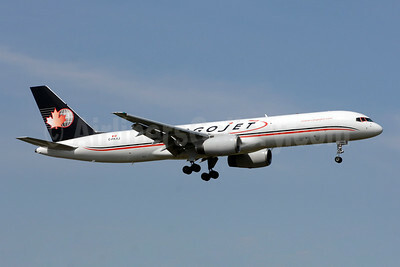 Cargojet Airways Boeing 767-223 (F) C-GCJO (msn 22315) YEG (Ton Jochems). Image: 928274. 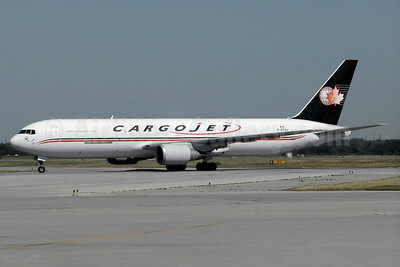 Cargojet Airways Boeing 767-223 (F) C-GCJO (msn 22315) YYC (Chris Sands). Image: 925991. 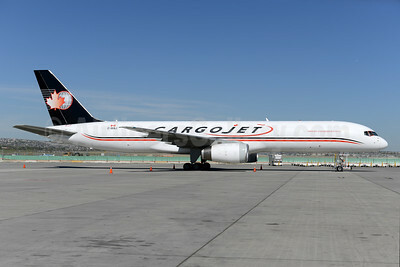 Cargojet Airways Boeing 767-328 ER (F) C-GVIJ (msn 27212) SVO (OSDU). Image: 931321. 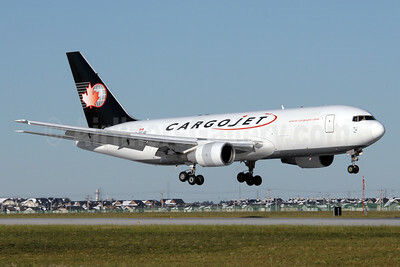 Cargojet Airways Boeing 767-328 ER C-FMIJ (msn 27135) YYZ (TMK Photography). Image: 941802. 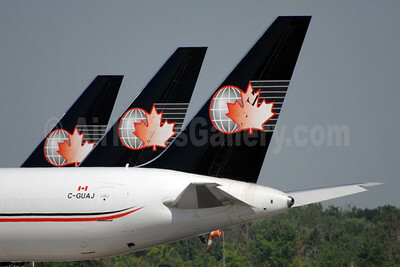 Cargojet Airways Tails YHM (TMK Photography). Image: 933582.